Vietnam has continued to enhance its position and role in the international arena by successfully hosting many multilateral diplomatic activities and high-level official visits in 2018. Deputy Prime Minister Pham Binh Minh talked with VIR’s Thanh Tung about these achievements, and what the diplomatic apparatus will do in the new year as a raft of new-generation free trade agreements enter into force. In 2018, Vietnam hosted many ­top-level multilateral diplomatic ­activities. How have these events enhanced the status and prestige of Vietnam in the international arena? In 2018, the diplomatic sector made new imprints, which have contributed to further enhancing the position and prestige of Vietnam internationally. Firstly, multilateral diplomacy enjoyed qualitative development as on August 8, the Party Central Committee’s Secretariat enacted Directive No.25-CT/TW on promoting and enhancing the role of multilateral diplomacy until 2030. This was the first time that the Party promulgated a single document on directing the development of multilateral diplomacy. This reflected a big milestone in the country’s diplomatic mindset and the institutionalisation of the Party’s policy on international integration. Following the success of APEC Vietnam in 2017, last year we continued reaping big successes in multilateral diplomacy. We organised many important international conferences such as the 26th Asia-Pacific Parliamentary Forum, the sixth Greater Mekong Subregion Summit, and the 10th Cambodia-Laos-Vietnam Summit on Development Triangle Area. Especially, the World Economic Forum on ASEAN (WEF ASEAN) in September was considered to be the most successful edition in the forum’s 27-year history. These events have drawn the attention of thousands of partners and foreign investors. 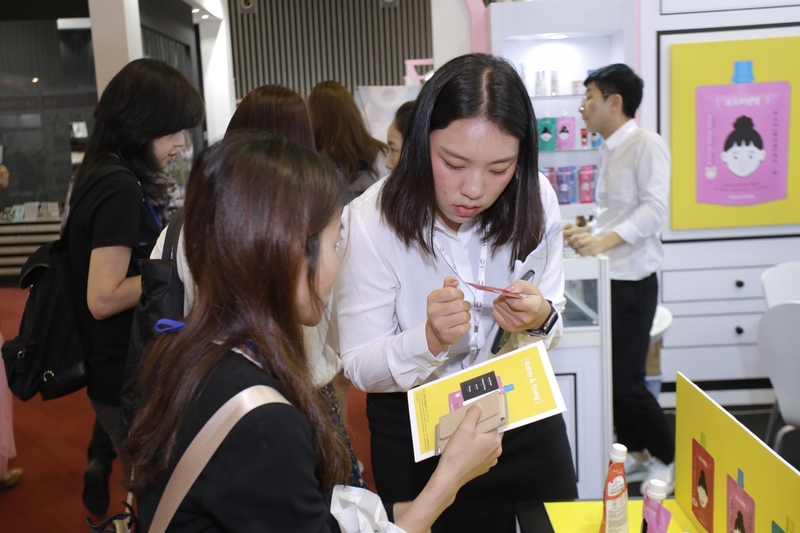 Their success demonstrates that the country’s role, position, and prestige have significantly improved, with many business and investment opportunities ushered in for Vietnamese enterprises. 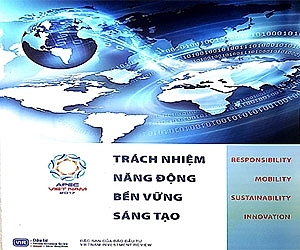 In addition to its highly-valued proposals and initiatives at regional and international forums, Vietnam has also been given important tasks by the international community. At a monthly meeting of the Asia-Pacific Group at the United Nations in May, Vietnam was nominated by 53 Asia-Pacific nations for a position as non-permanent member of the UN Security Council (UNSC) for the 2020-2021 term. In December, the country became a member of the United Nations Commission on International Trade Law for the first time, signing up for a six-year term. Second, Vietnam has also sharpened its co-operation with neighbouring nations including Laos, Cambodia, and China, and with ASEAN nations and powers such as Russia, India, Japan, and France. In 2018, Vietnamese leaders paid 28 visits overseas, while receiving 33 high-level visits by leaders of many nations. 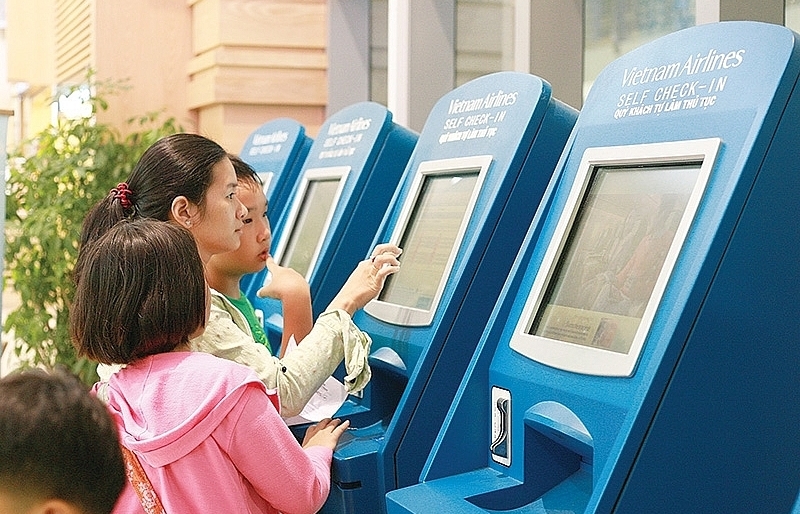 These visits fuelled co-operation between Vietnam and other nations in all sectors. The country raised its relations to a strategic partnership with Australia, which is our 11th strategic partner in the G20 nation group. We also forged a comprehensive partnership with Hungary, an important partner in the Central-Eastern European region in the sector of official development assistance. Third, along with 10 other nations, Vietnam inked and adopted the Comprehensive and Progressive Agreement for Trans-Pacific Partnership (CPTPP). Alongside that, Vietnam and the EU have been completing the final procedures to ink and adopt the EU-Vietnam Free Trade Agreement (EVFTA) in 2019. 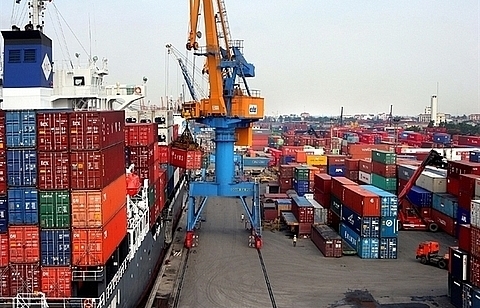 In 2018, economic diplomacy also helped Vietnam expand export markets, contributing to the country’s total export-import value of $482.23 billion, with a trade surplus of $7.2 billion, and an economic growth rate of 7.08 per cent, the highest since 2008. 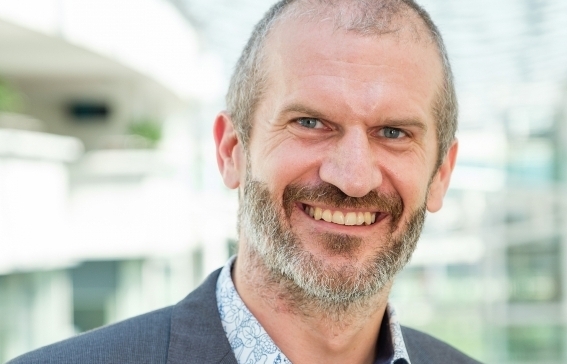 What is the focus of the ­diplomatic sector this year? We will continue firmly maintaining a peaceful and stable environment, firmly protecting national independence, sovereignty, and territorial integrity for our development, while continuing to further sharpen our relations with partner nations. We will also implement Directive 25 of the Party Central Committee’s Secretariat, especially making good preparations for Vietnam to undertake important tasks at big multilateral forums, such as the ASEAN and the United Nations, and effectively implementing the CPTPP and other new-generation FTAs. To accomplish these tasks, the diplomatic sector will have to improve itself in a more professional manner. 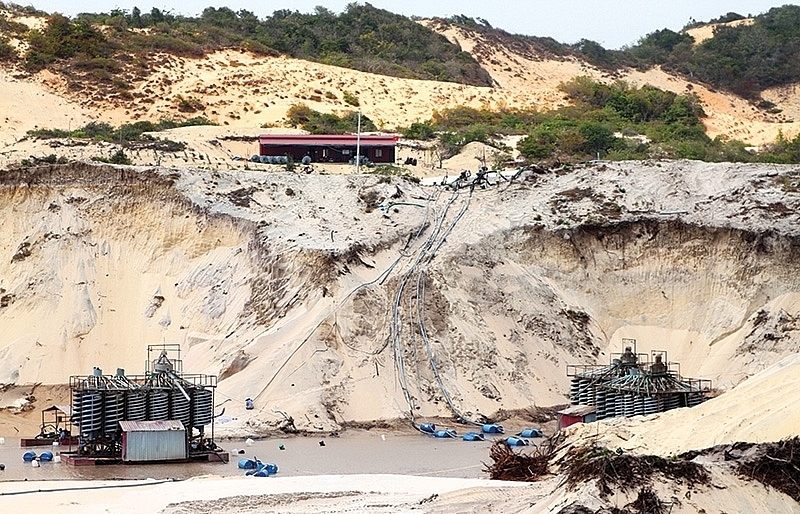 Vietnam is running for a non-­permanent seat at the UNSC. What are the reasons behind this? In the 2008-2009 tenure, Vietnam well performed its role as non-permanent member of the UNSC for the first time. At that time, it won great confidence from the international community. Vietnam is now set to assume the position for a second time. The voting for the country’s new seat will be held by the UN General Assembly in June. Holding a non-permanent seat at the UNSC means the highest level in international integration that a nation such as Vietnam can reach. 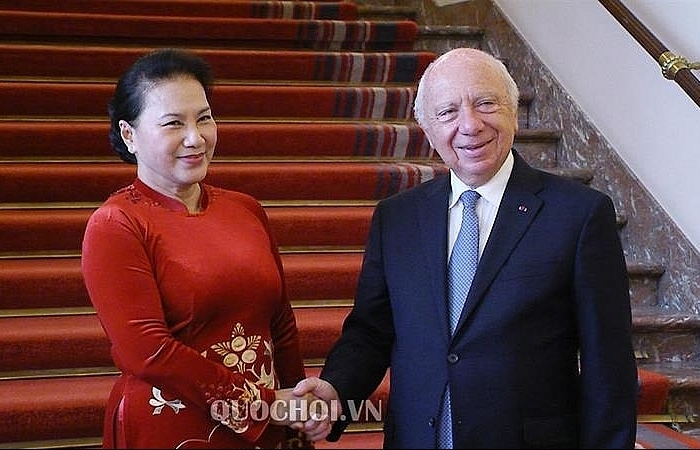 It also affirms the soundness of the foreign policy of the Party and the state of Vietnam, and will help promote the image and prestige of the country in the international arena. Vietnam will not only address its own problems, but also the issues facing the entire world, such as security and peace. 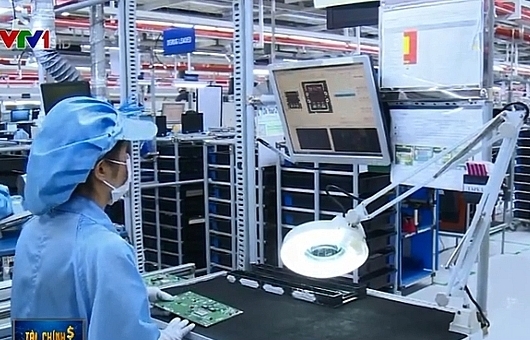 This will demonstrate Vietnam’s responsibility, which is in line with Directive 25. Also in 2020, Vietnam will assume the chairmanship of the ASEAN. With these two major duties, the country will have to double-down on its efforts to fulfil all obligations. 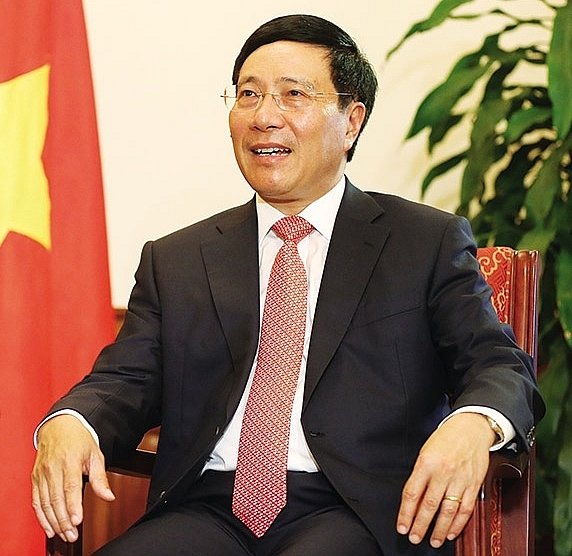 How has Vietnam been preparing for this chairmanship? Currently, all preparations have been expedited, involving content for meetings, logistics, reception, and locations. Over the past years, we have gained enormous experience in organising high-profile international events. In December last year the National ASEAN 2020 Committee, headed by myself, was established and included 29 members. The committee is made up of five subcommittees in charge of the contents, protocol issues, communications and culture, materials and logistics, and security and healthcare, along with the National ASEAN 2020 Secretariat. Acting as chairmanship of the ASEAN in 2020 will also be a good opportunity for us to promote the country’s image and development potential. I do believe that Vietnam will carry out this job well. New-generation FTAs are expected to take effect, such as the CPTPP and the EVFTA. How will foreign affairs help the country grab opportunities and weather challenges? The CPTPP took effect for Vietnam on January 14 and will give immense opportunities for Vietnamese enterprises. 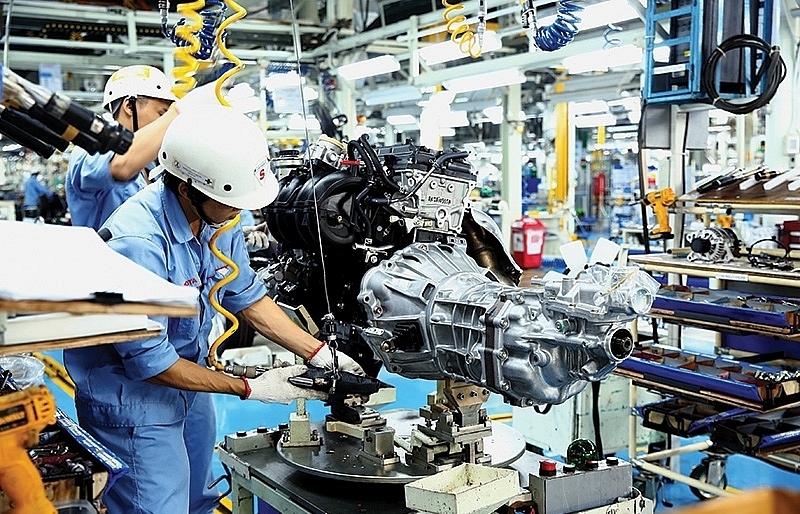 It is expected that upon entry into force, the CPTPP will help Vietnam’s GDP increase by an additional 4.7 per cent until 2035, and lift 600,000 people out of poverty until 2030. Meanwhile, total export turnover will also likely be increased by 4.04 per cent by 2035. The EVFTA will also help Vietnam attract more investment. However, these figures will become true if Vietnam can take advantage of all regulations in the CPTPP and the EVFTA, as these advantages will not come to us naturally. 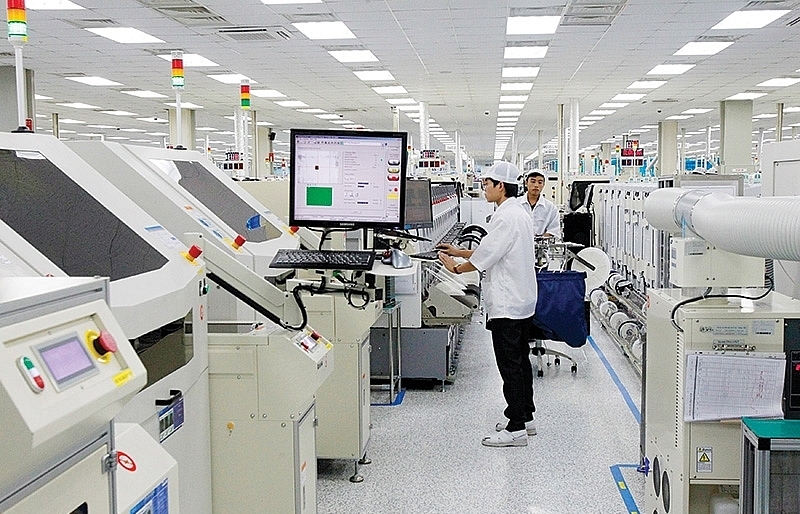 One of the biggest challenges for Vietnam now will be how to increase the competitiveness of domestic enterprises. When we enjoy a 0 per cent tax rate, we will also have to give enterprises of the member nations of the agreement the same in return. Thus opportunities and challenges always go with each other. Thus, the problem here is that we must make efforts to turn challenges into opportunities. 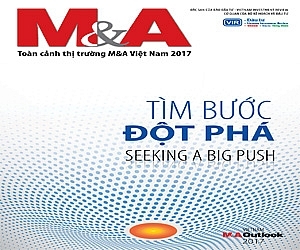 Experience has shown that Vietnam has been joining many FTAs, but not many Vietnamese enterprises can take advantage of opportunities from trade liberalisation. For example, under the ASEAN commitment, almost all tax rates have been reduced to 0 per cent. 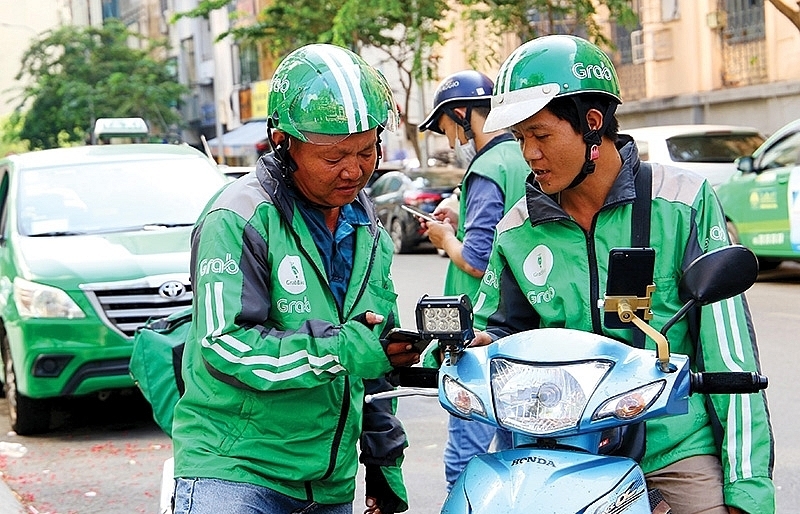 However, the number of Vietnamese enterprises that have been able to capitalise on this advantage remains limited, though Southeast Asia is a region with a population of more than 650 million people and full of potential. In 2019, we will have to reduce all tax rates within ASEAN to zero, meaning that there will be more severe competition. Thus, enterprises must improve their competitiveness in order to become winners in the market.